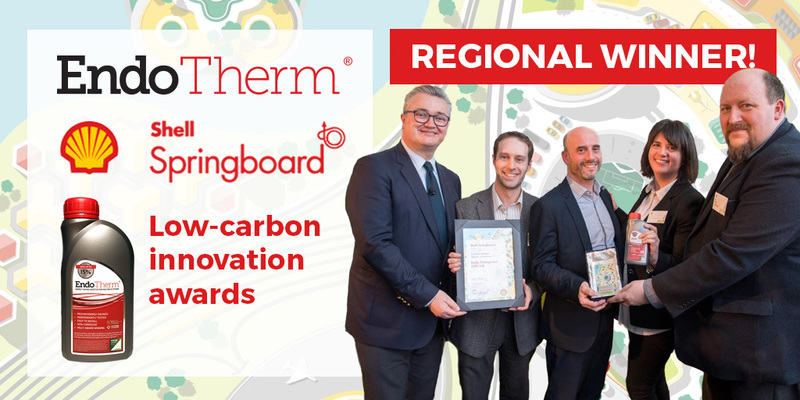 At the Springboard event in Aberdeen, hosted by Shell, EndoTherm was announced as a regional winner of the Shell Springboard 2018 award, which recognises six UK-based small to medium sized enterprises (SMEs) with innovative, low-carbon business ideas. 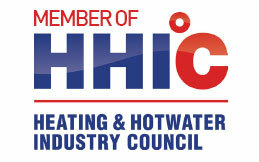 EndoTherm is a low cost, high impact energy saving additive that can be introduced into any wet heating system – commercial or domestic, reducing the energy consumption by up to 15%, thus reducing bills and greenhouse emissions.  Endo Enterprises (UK) was established in 2013 to manufacture and sell EndoTherm, a unique, patent-pending product. With low installation costs, no system downtime, no capital outlay and effectiveness for 7-10 years, the return on investment with EndoTherm is less than one year and the lifetime carbon saving for just one domestic installation is over 5 tonnes. The regional winners win a prize of £40,000 and the Shell Springboard Final will be held in May with the six finalists competing for a further £110,000 of prize money.